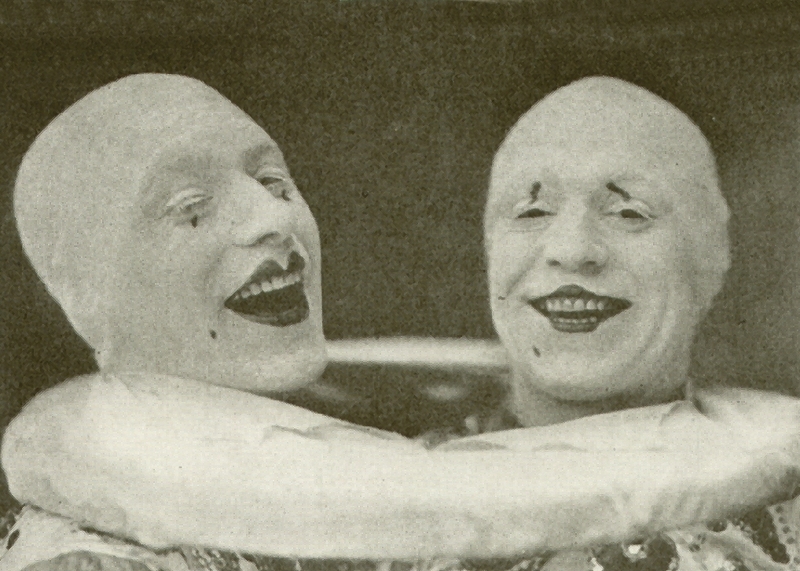 The American Museum of Vaudeville (aka AMV, American Vaudeville Museum and AVM) was cofounded by Frank Cullen and Donald McNeilly in 1982 as a nonprofit corporation. It is dedicated to the preservation, collection, presentation and publication of all vaudeville materials, records and effects as may advance and preserve the knowledge of vaudeville, its performers and its place in the cultural and social history of the United States. AVM received its tax exempt 501 (c) (3) designation in 1984. 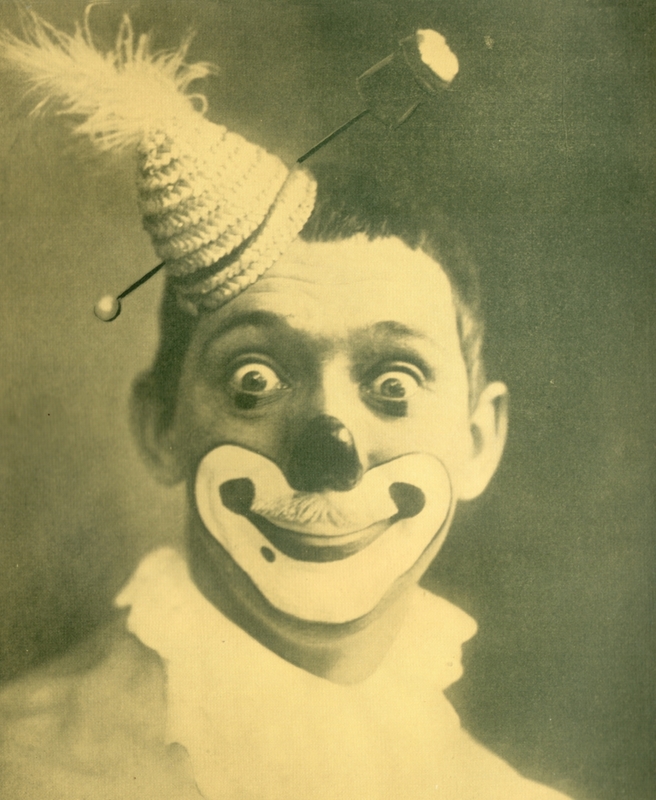 Ferry Corwey, "The Musical Clown"
From 1998 until 2008, American Vaudeville Museum published Vaudeville Times, a quarterly magazine. Each issue ran twenty to twenty-eight pages and included four to ten profiles with photos of vaudevillians, old and new, plus reviews and other showbiz histories. Limited quantities of back issues are available and AVM has reissued all forty as a ten volume set. AVM principals Frank Cullen and Donald McNeilly, coauthored Vaudeville, Old & New: An Encyclopedia of Variety Performers in America published by Routledge Press in 2007. In 2008, AVM made arrangements with the University of Arizona for the permanent housing and preservation of its extensive collections of vaudeville memorabilia. 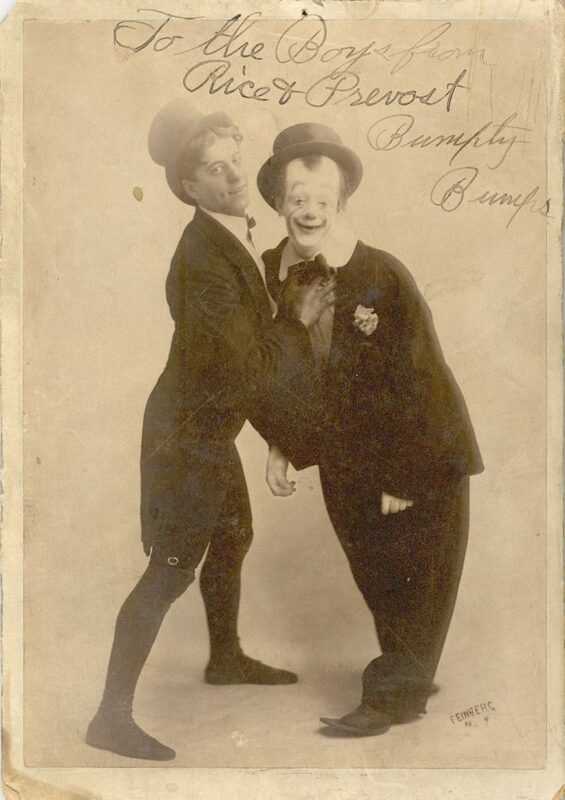 The thousands of items in the collection represent one of the largest archives of vaudeville materials in the country and prepares the way for the University of Arizona to become the largest repository of historical vaudeville materials available for research. AVM’s materials are the core of the collection at U of A and is attracting other collections. There are now, not one, but two, sites out of U of A featuring the vaudeville memorabilia. 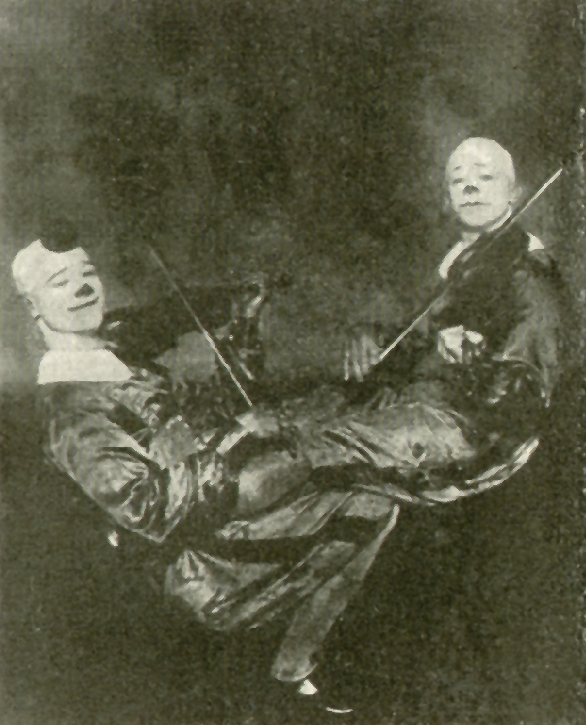 "The Greatest of All Acrobatic Acts"
In 2011, AVM principals, Cullen and McNeilly were recipients of The Theatre Museum of NYC’s Award for Excellence in the Preservation of Theatre History. From 2010 to 2018, AVM has published a series of seven “Porridge Sisters Adventures”. 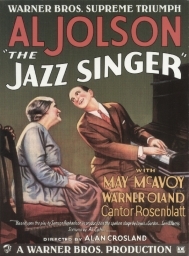 The historical novels are set in Boston between 1908 and 1933—vaudeville’s peak years and its decline. The series offers an intimate look into the daily lives of vaudevillians as they trudged from train station to boardinghouse to band call at the current week’s theatre. From 2006 until 2018, AVM sponsored and presented film series at the Guild Cinema in Albuquerque. Frank Cullen introduced “Exceptional films of every era and from many lands” and hosted after-screening discussions. In 2018, the series was rechristened “Movies in the Mountains” and moved to the Public Library in Tijeras, NM. While the American Museum of Vaudeville can no longer fulfill research requests, we maintain this site—and its extensive lists of resources including back issues of our publications—as an aid to people researching their ancestors that performed in vaudeville.